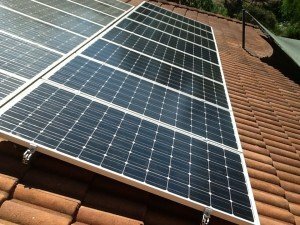 Solar panel cleaning has two main benefits, protecting your investment and increasing the efficiency of panels which in turn saves you money. Rainwater doesn’t clean your solar panels, anymore than it washers your car! 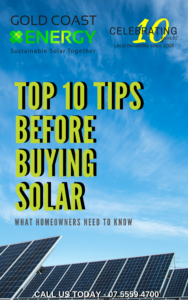 Dirty solar panels decrease the amount of sunlight that reaches the photovoltaic cells which in turn reduces the output and efficiency by up to 25%. We recommend maintenance of your system annually and a panel clean every 6 months. 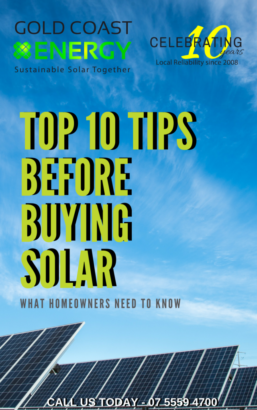 Ensure you get the most out of your investment by maintaining and managing your solar panels. Call Gold Coast Energy NOW on 07 5525 2111 to book your Panel Clean and a System Health Check or contact us through our website www.goldcoastenergy.com.au.